This poignant video now has 9,504,948 views. Created by the David Cornfield Melanoma Fund, “Dear 16 Year Old Me” features a series of melanoma survivors as well as family members and friends of some people who didn’t survive, telling the viewer about their experiences and what can be done to prevent skin cancer. 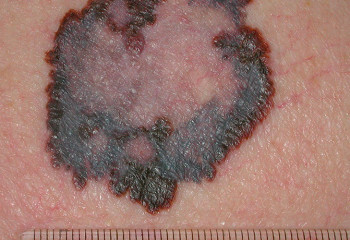 Melanomas appear as a mole or freckle that changes colour, size or shape and are the most serious form of skin cancer. They grow very quickly if left untreated and can spread to the lower part of your skin (dermis), enter the lymphatic system or bloodstream and then spread to other parts of the body e.g. lungs, liver, brain or bone. Unfortunately, Australia has the highest incidence of melanoma in the world. 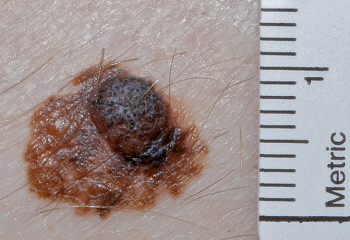 According to Melanoma Institute Australia, more than 12,500 new cases of melanoma are diagnosed in Australia every year. People who live in Queensland have the highest rates of melanoma in the world. An article in the Sunshine Coast Daily on September 15, 2014 stated that about 3000 melanoma skin cancers are diagnosed across the state each year. The main preventable cause of melanoma is overexposure to UV radiation from the sun or things such as solarium tanning machines (sunbeds). 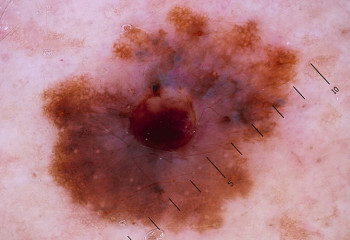 Risk factors that increase the chances of melanoma include people with fair skin, a high mole count, family history and a pattern of sunburns throughout life, especially during childhood. The most effective way to prevent melanoma is to practice sun safety at all times (especially with children). You should avoid exposure to the sun during the hottest parts of the day, as well as protect your skin with sunscreen, clothing and a hat whenever you’re outside (even on cloudy days). 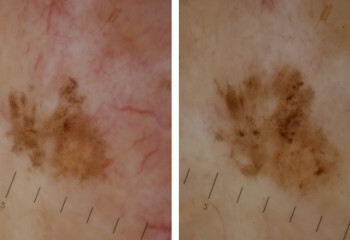 The good news is that melanoma can be effectively treated if detected early. New moles or existing moles that have recently changed appearance must be checked by an experienced skin specialist. 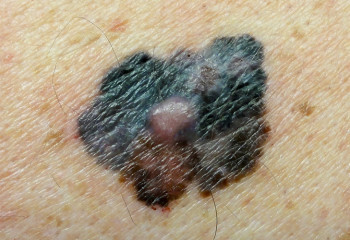 Melanoma Institute Australia says that regular skin checks are vital to maximise the chances of picking up melanoma early. Queenslanders are advised to check their skin frequently for any changes and to watch for “the ABCDEs of melanoma“. The area is larger than 6 millimeters (about the size of a pencil eraser) or is growing larger. If you notice any changes on your skin you really should get them checked out. At Molescreen PDT we offer single spot assessments as well as full body screening.